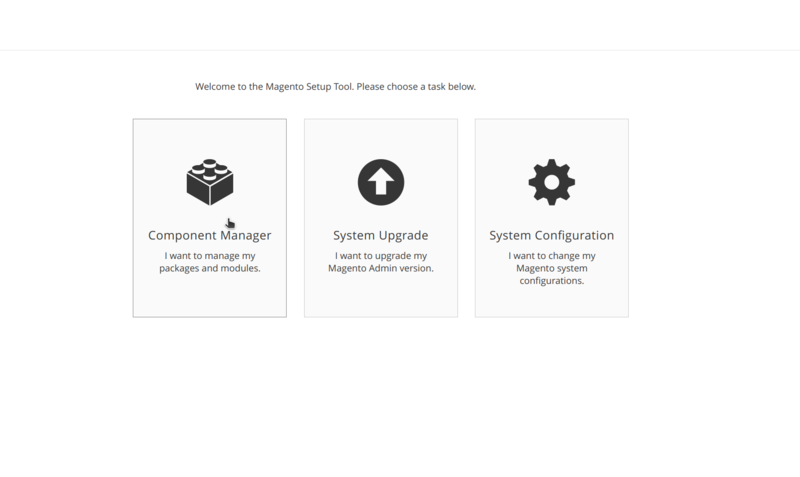 There are two primary installation routes dependent on how Magento 2 was originally installed on your server. 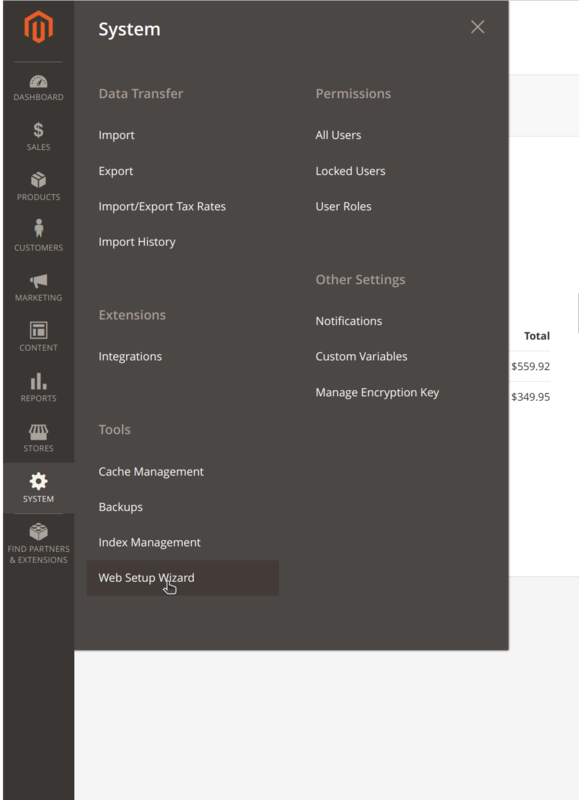 If Magento 2 was installed using Composer then you may use the extension manager in the Web Setup Wizard, located in the admin settings panel under the System tab at the bottom. Otherwise installation of the extension will take place within the a terminal. Copy & Paste both key respectively in terminal. 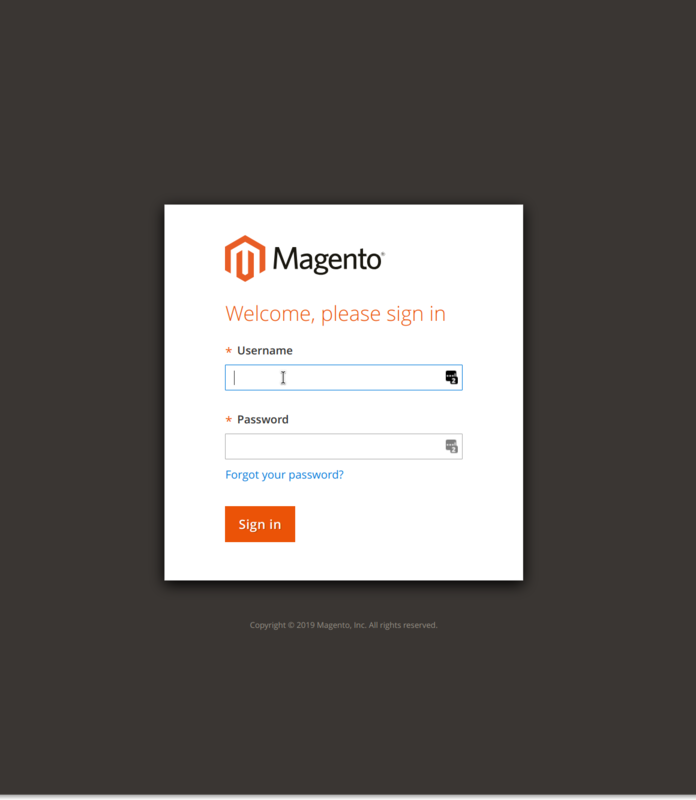 Login to the admin portal of the Magento 2 store. 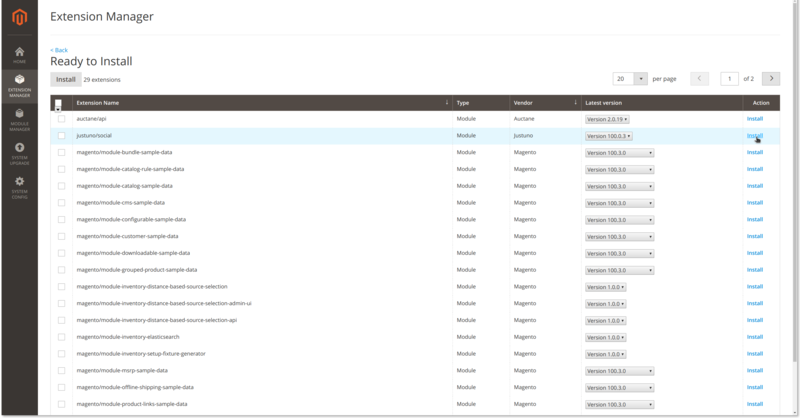 Here you can manage components that are already installed using the component manager, or install new extensions via the extension manager. 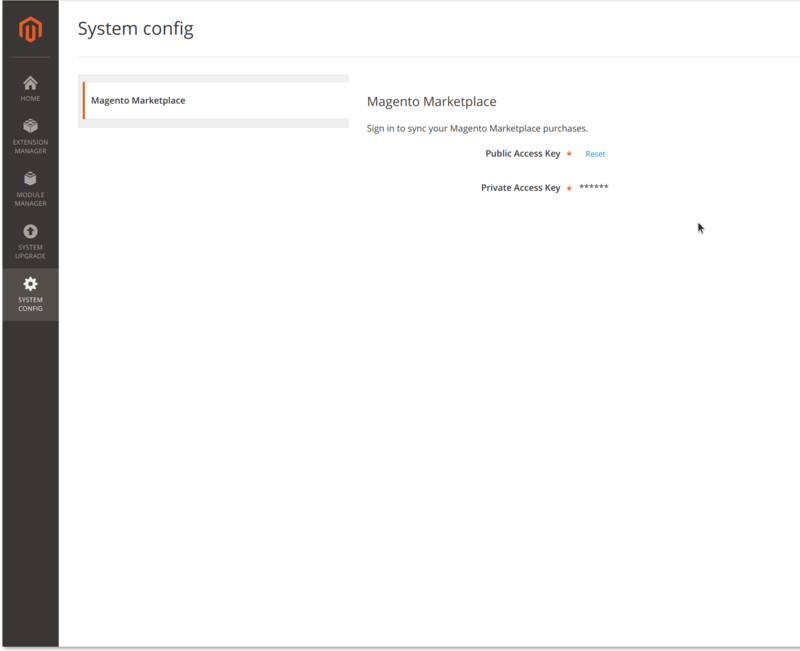 Sync your Magento 2 marketplace account (using the Magento 2 public and private keys as shown in step 3 & 4 at the top of this guide) in the system config if not already done, this will link your Magento marketplace purchases to your store as installable extensions from the Extension Manager. 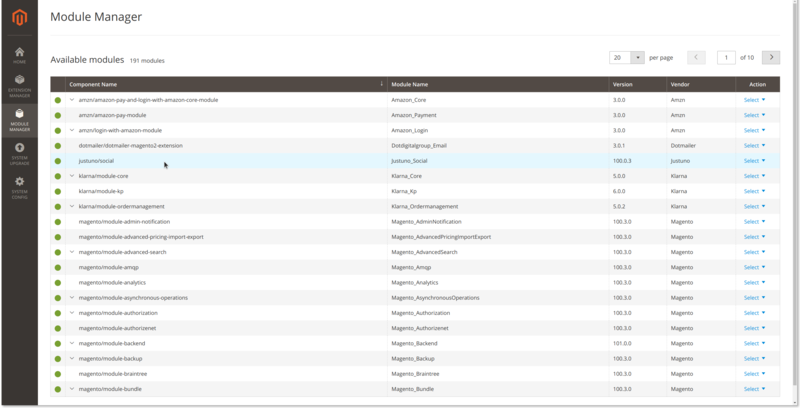 Navigate to the extension manager once your Magento Marketplace account has been linked to your store, and select to install justuno/social from the list of available extensions. 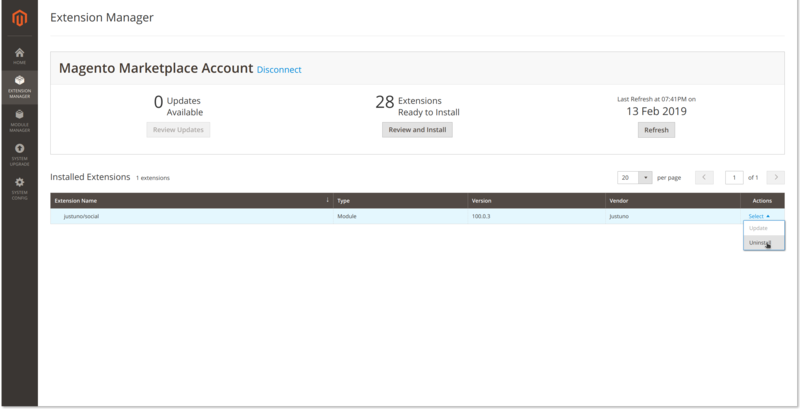 Once the extension has successfully installed, you may check the status of the actual module/s associated within the extension install using the module manager. 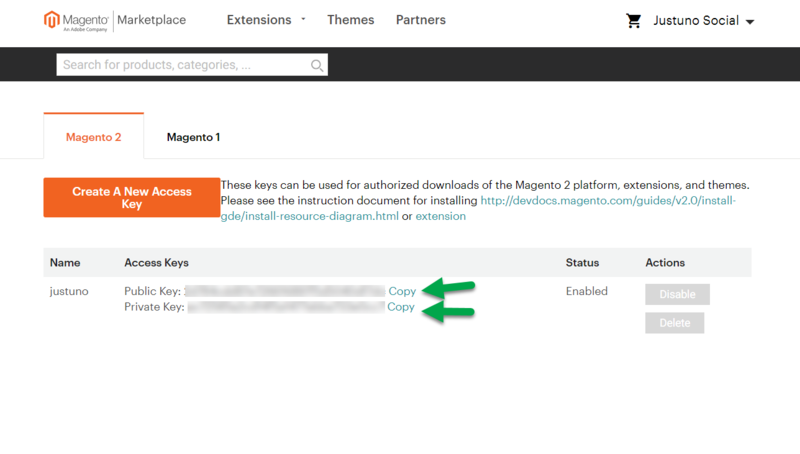 The module can be disabled or enabled from this section of the Web Setup Wizard. 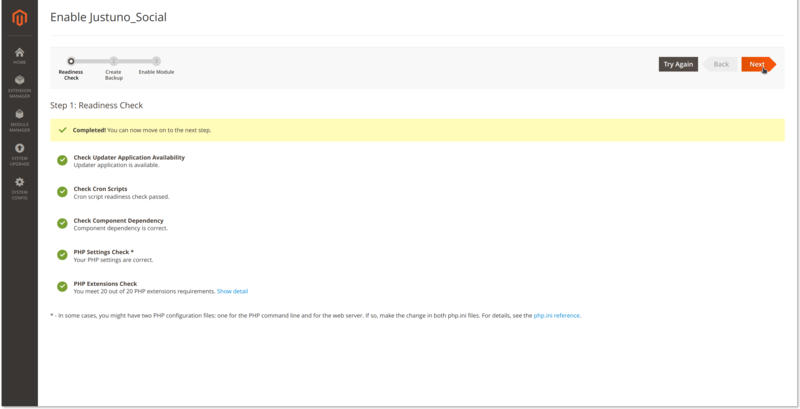 You may also uninstall the extension from the extension manager as indicated in the screenshot below. 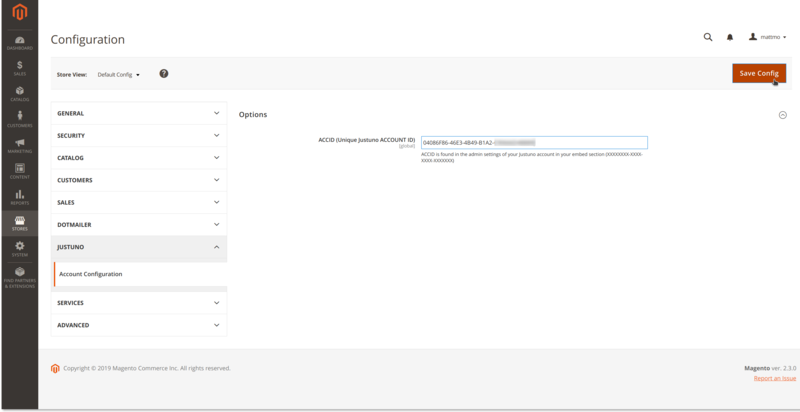 This completes the instructions for the Web Setup Wizard installation route!